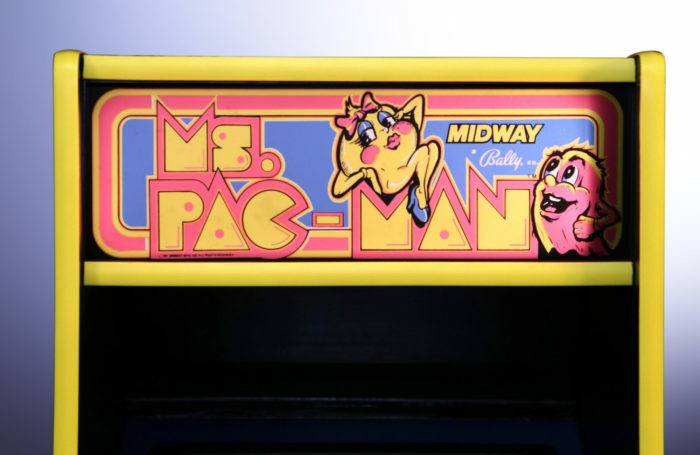 Ms. Pac-Man is an arcade video game from the Golden Age. 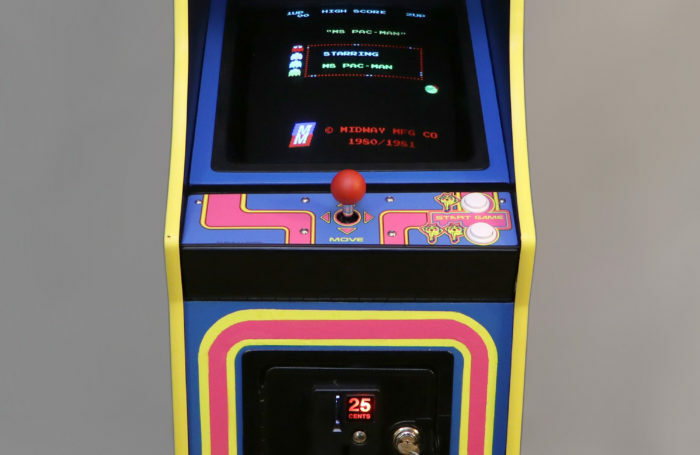 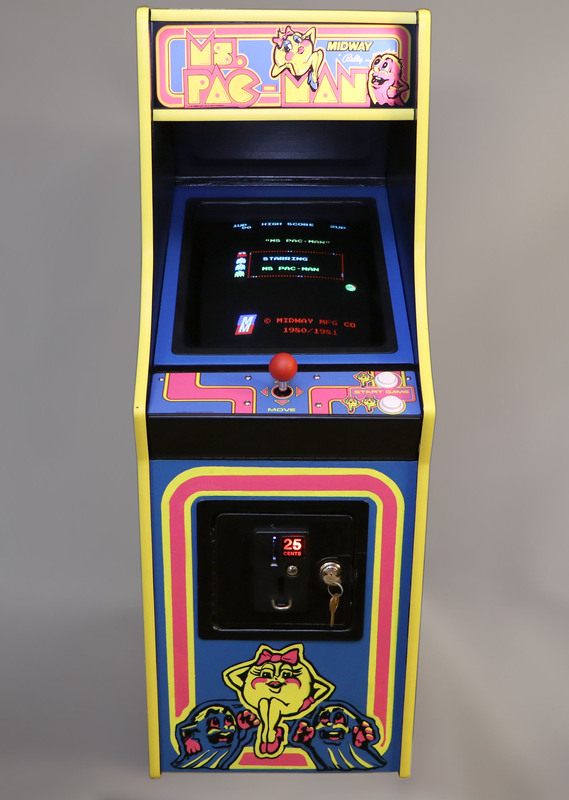 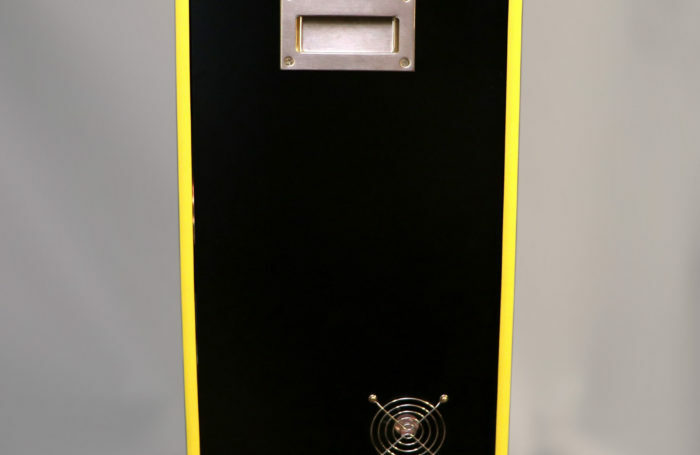 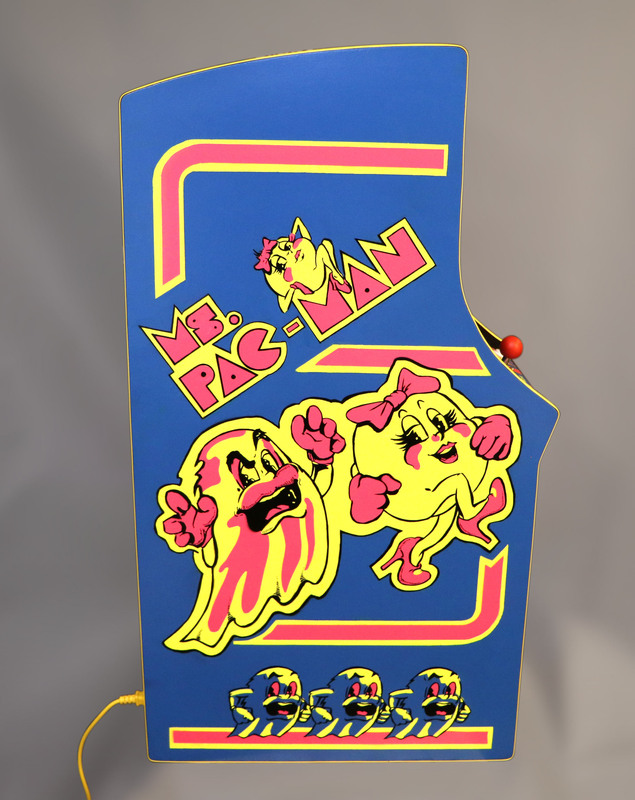 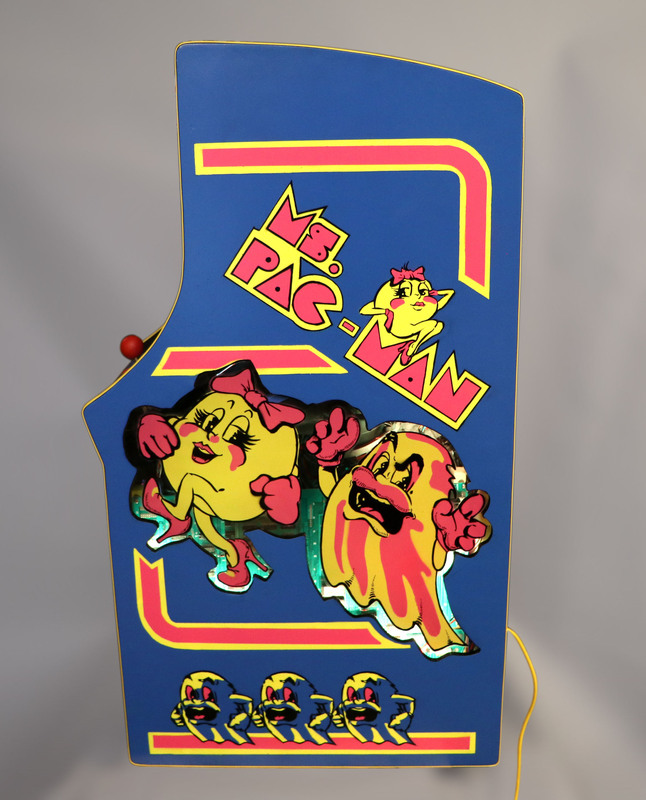 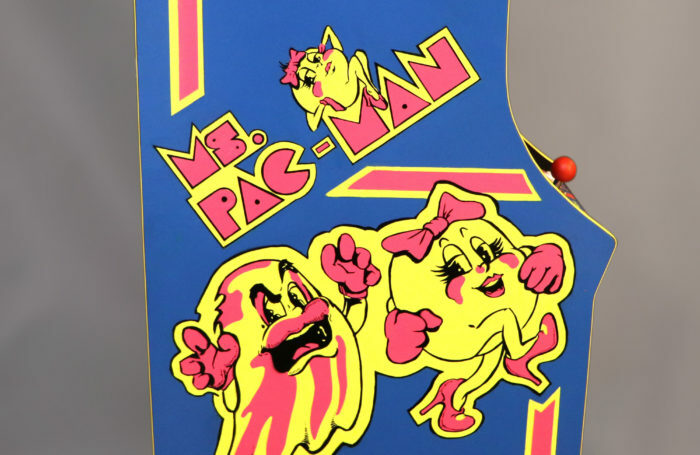 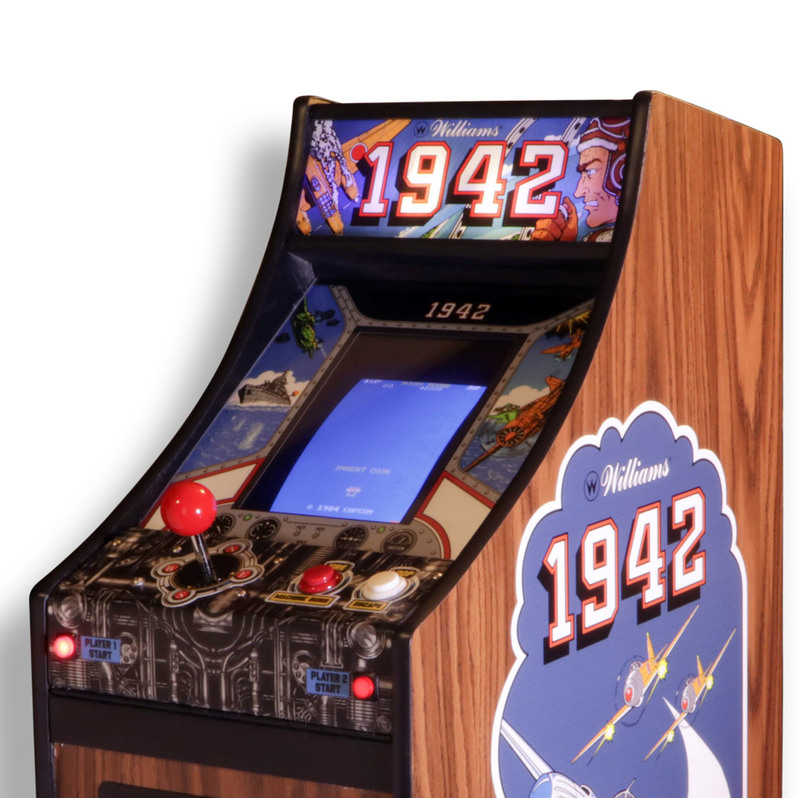 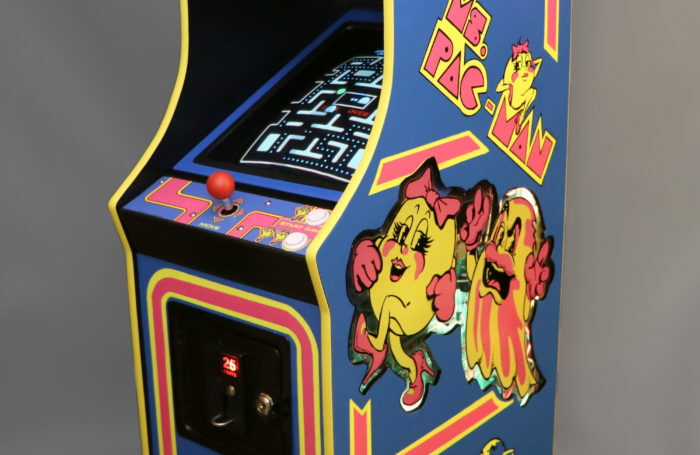 It was produced by Illinois-based Midway Manufacturing corporation, the North American publisher of Pac-Man. 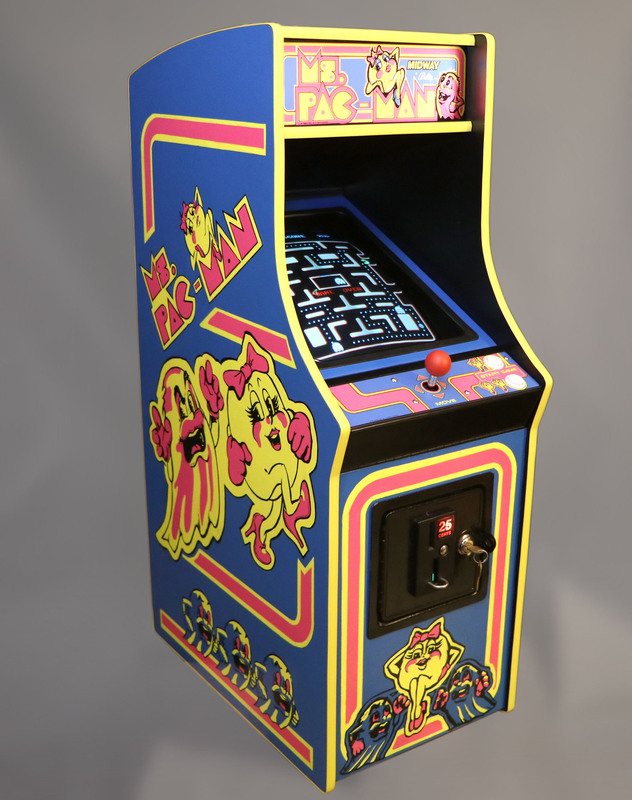 Ms. Pac-Man was released in North America in January 1982, and is one of the most popular arcade video games of all time. 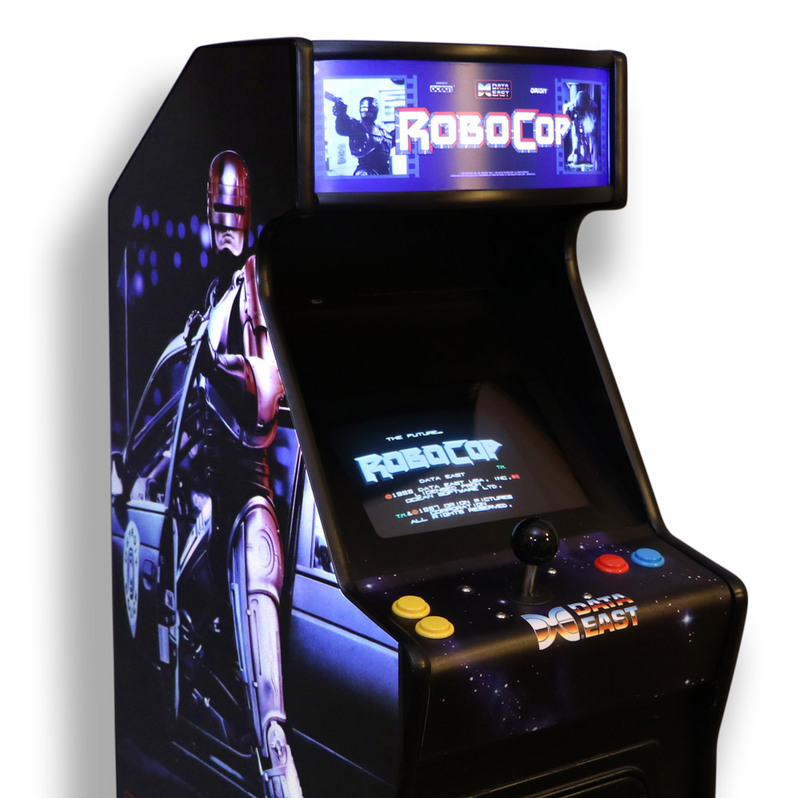 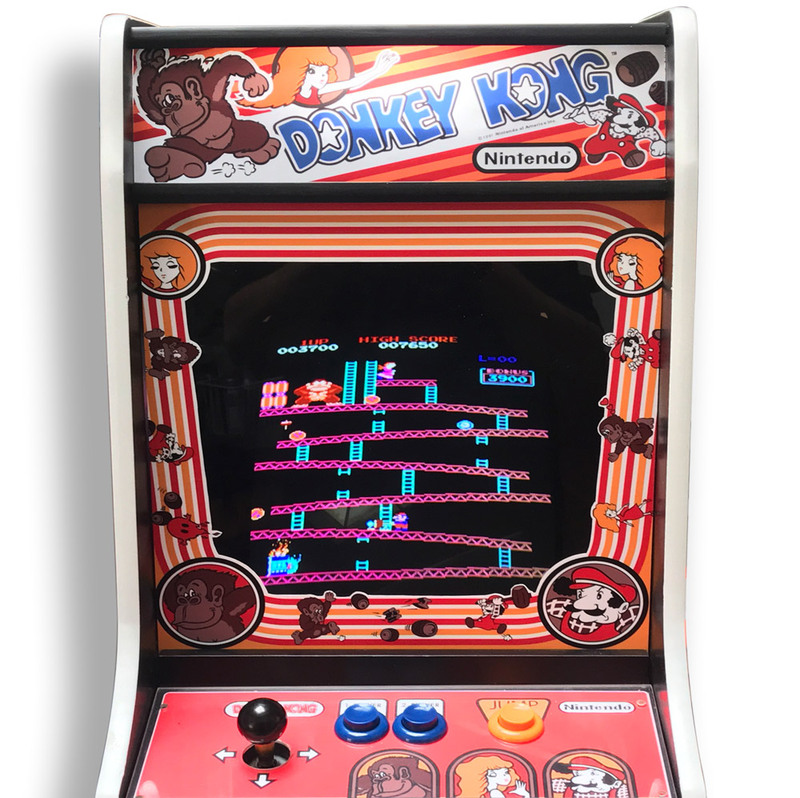 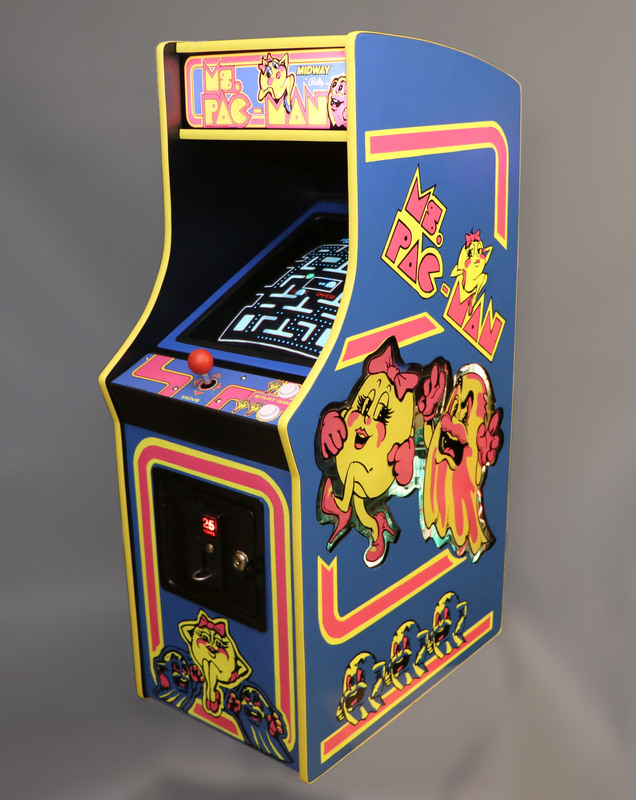 This popularity led to its adoption as an official title by Namco, the creator of Pac-Man, which was released in the United States in late 1980. 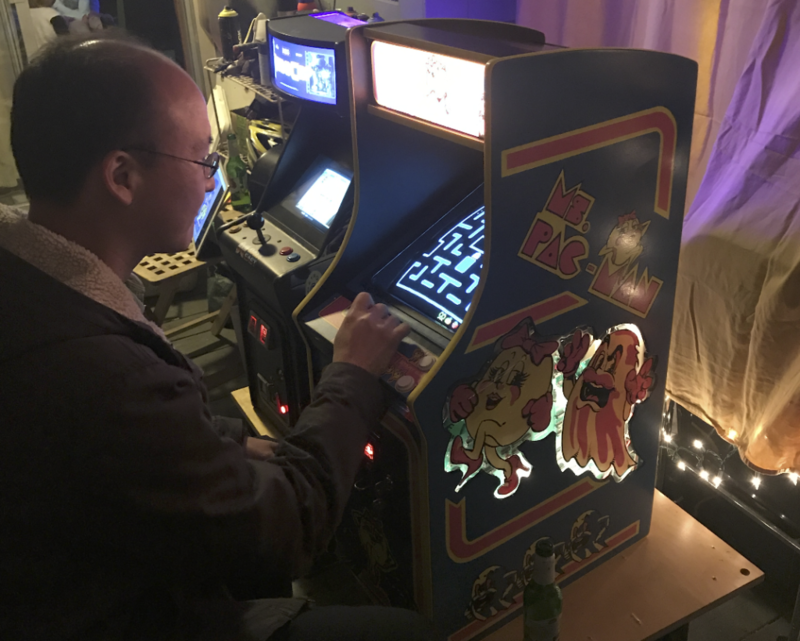 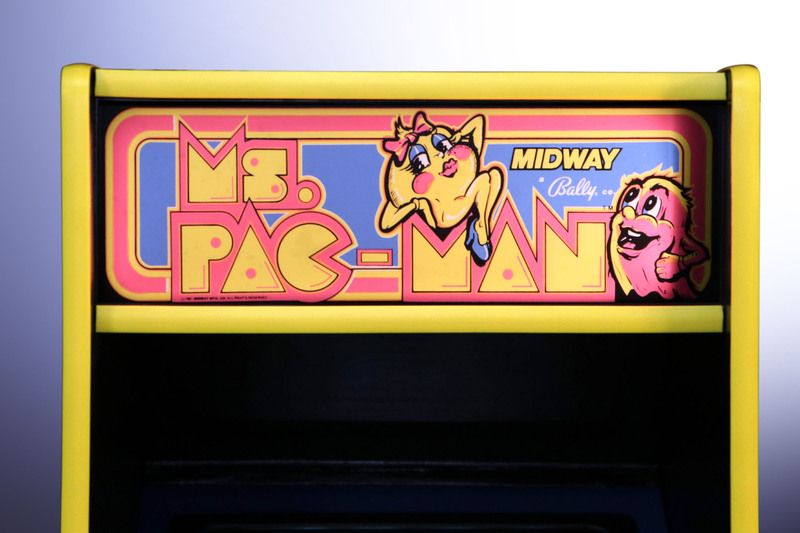 Ms. Pac-Man introduced a female protagonist, new maze designs, and several other improved gameplay changes over the original Pac-Man. 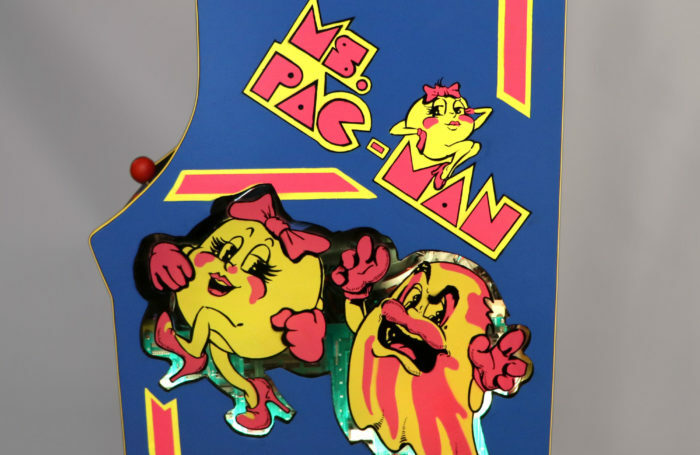 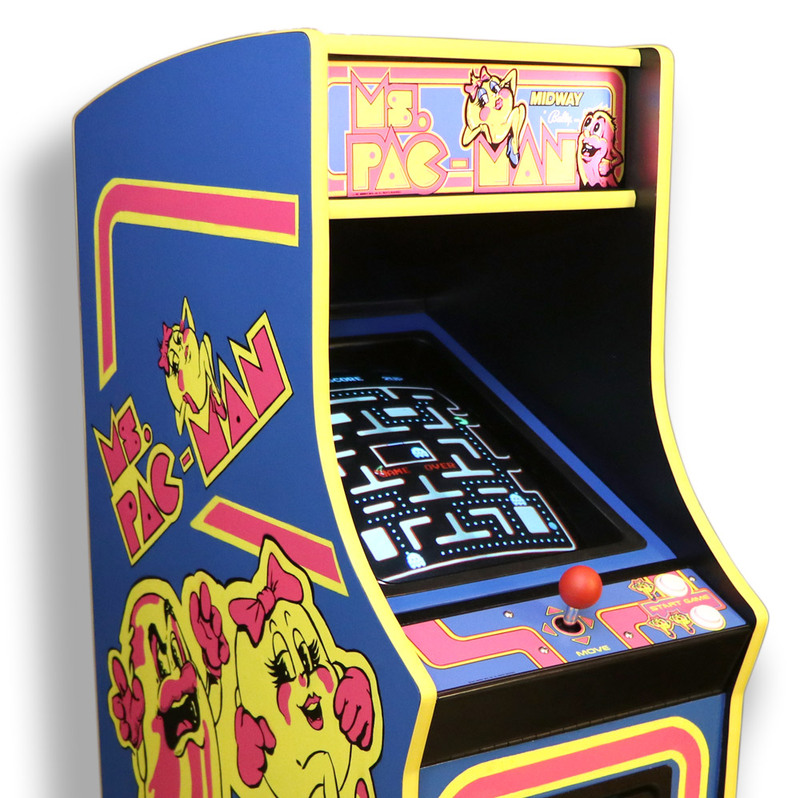 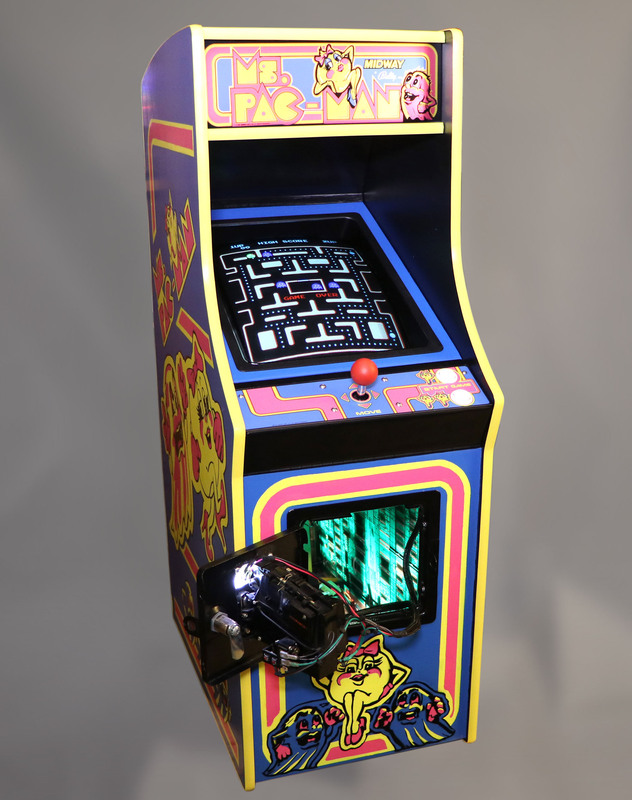 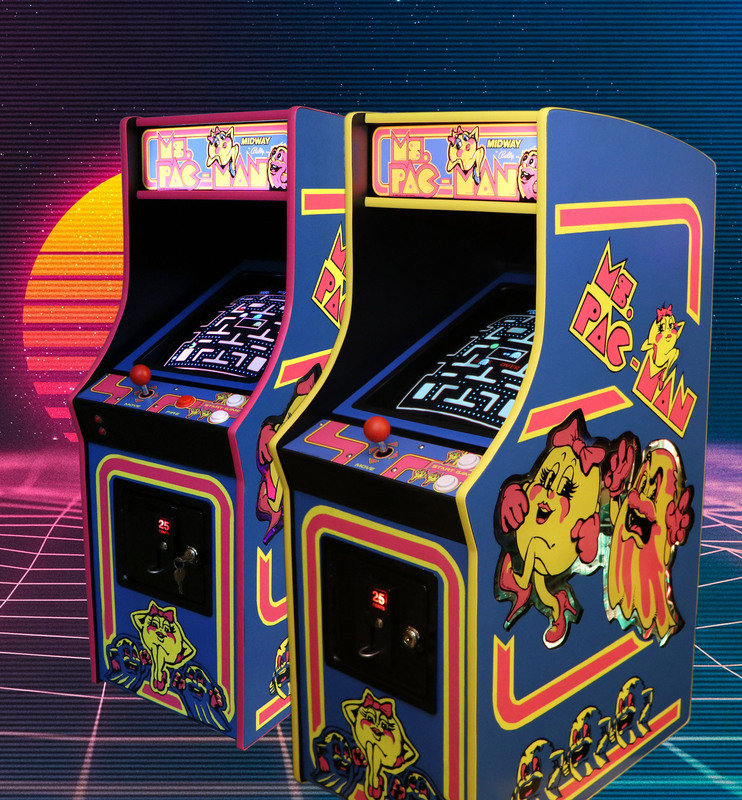 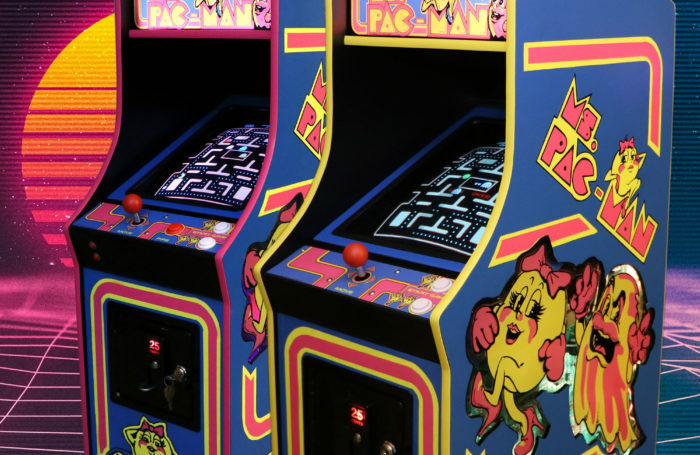 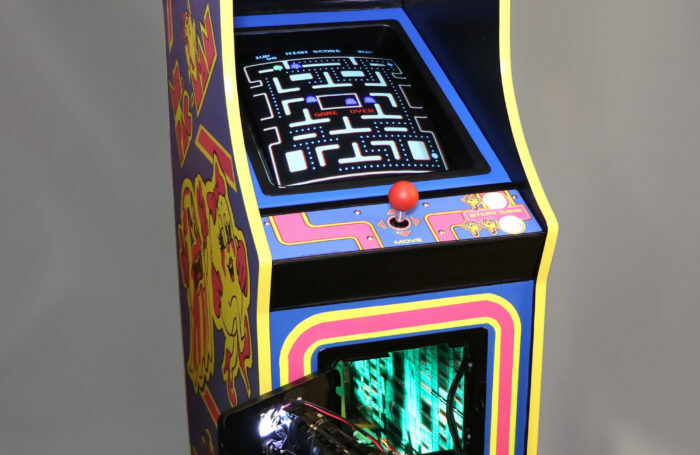 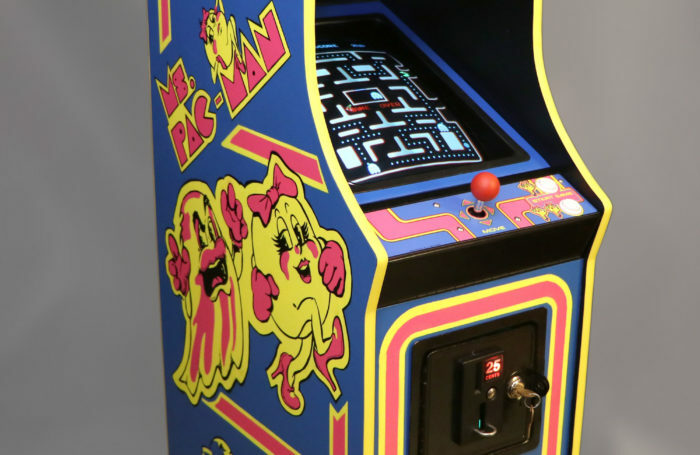 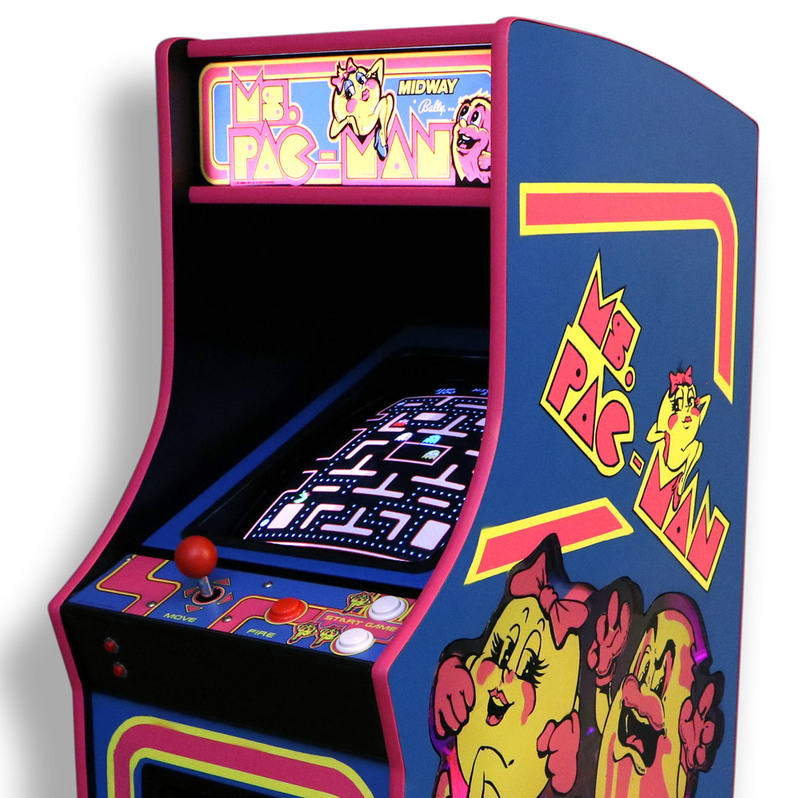 Ms. Pac-Man became the most successful American-produced arcade game, selling 115,000 arcade cabinets. 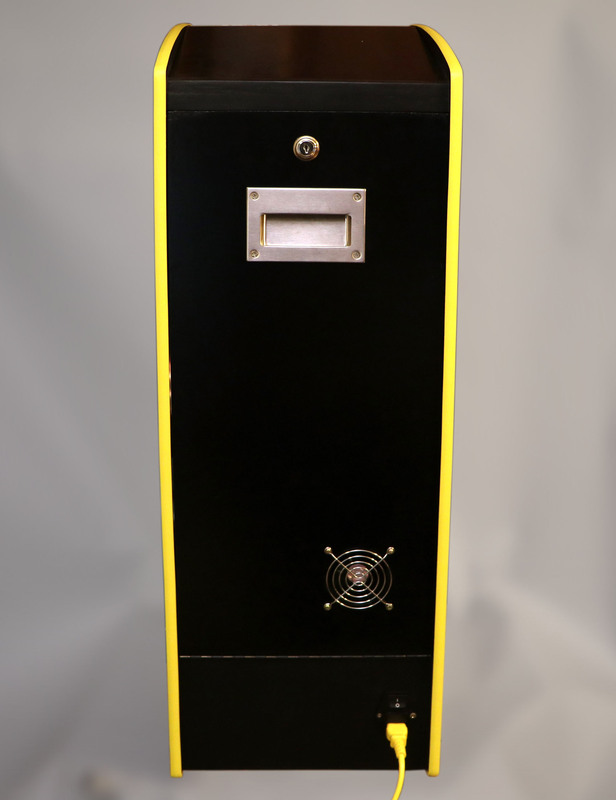 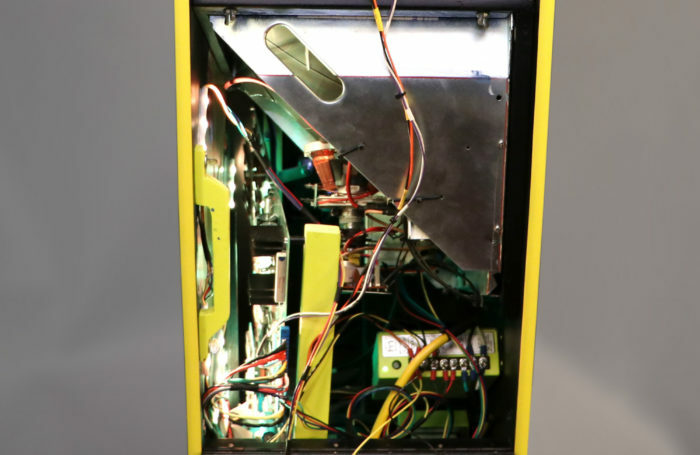 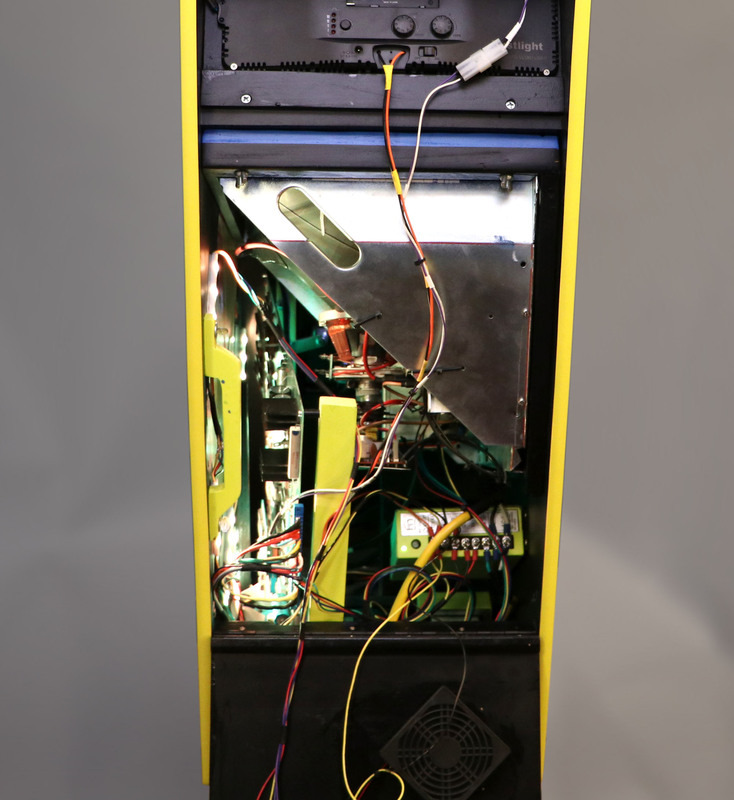 This cabinet uses a 13″ Wells Gardner k4800 monitor. 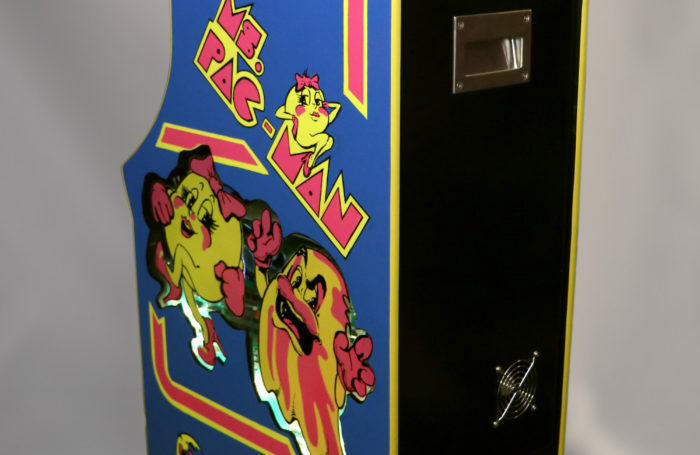 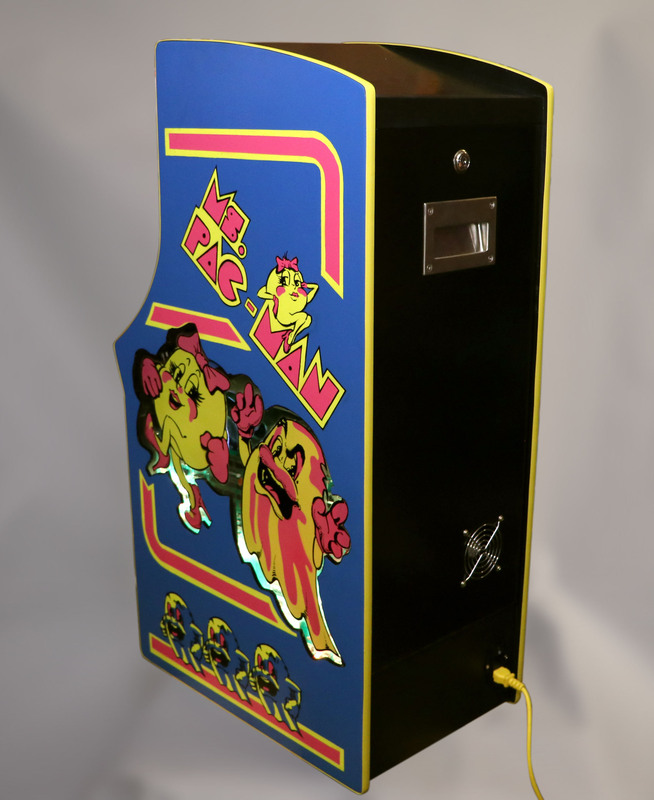 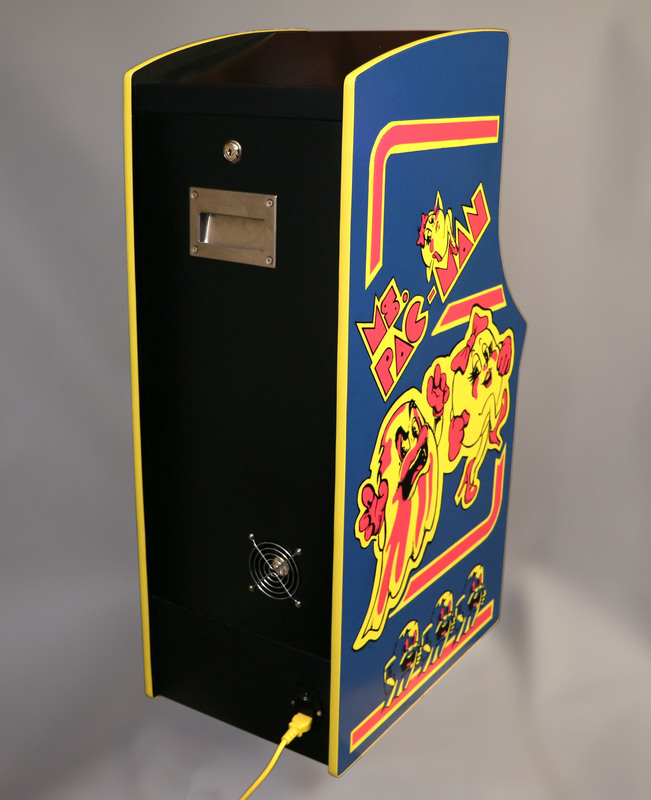 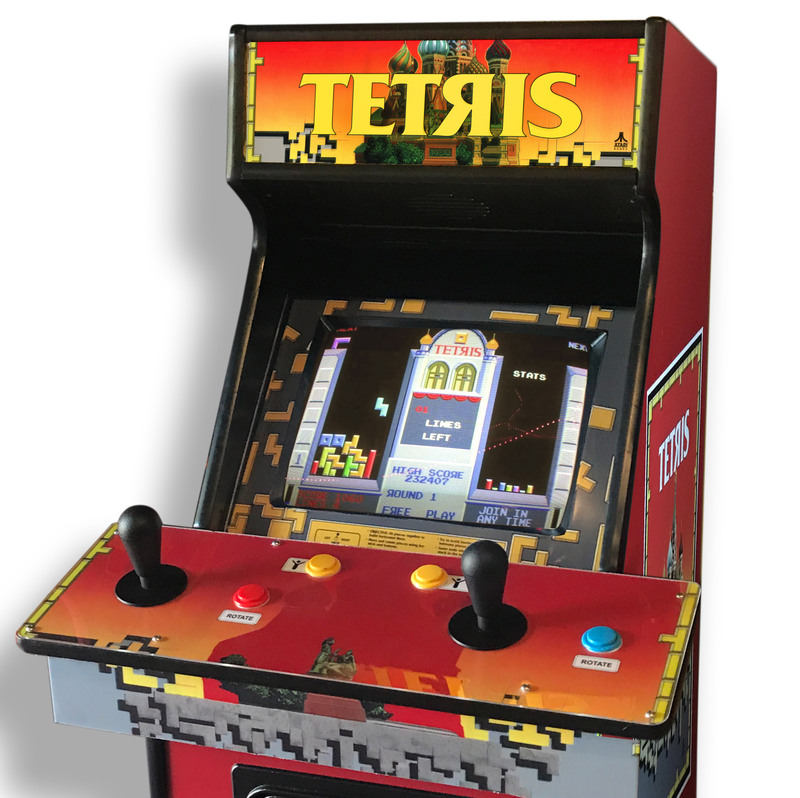 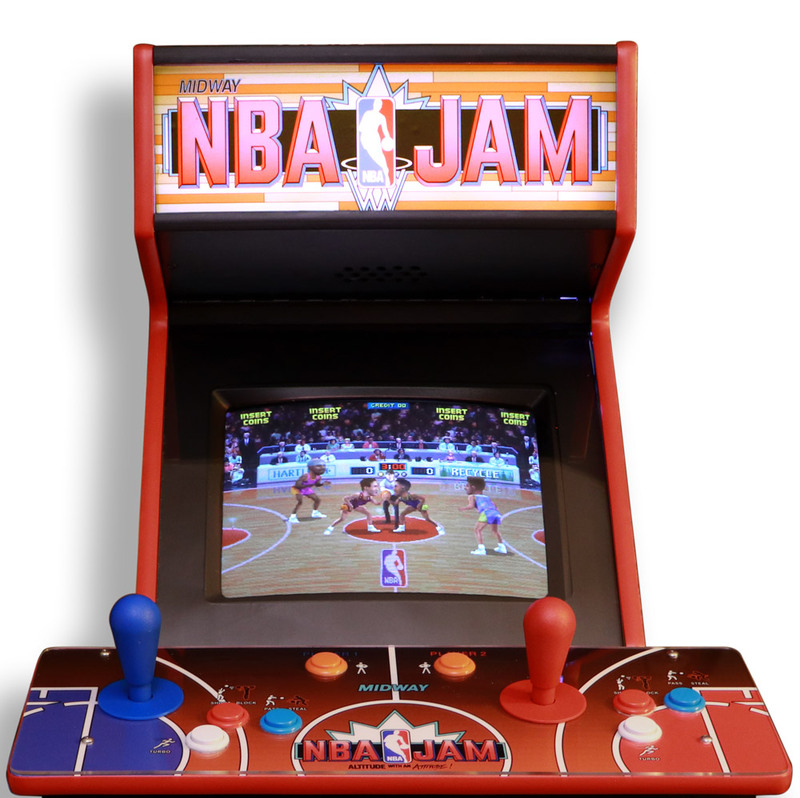 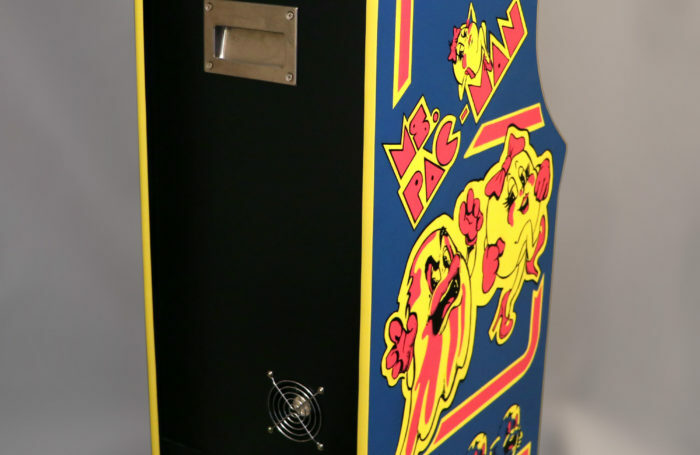 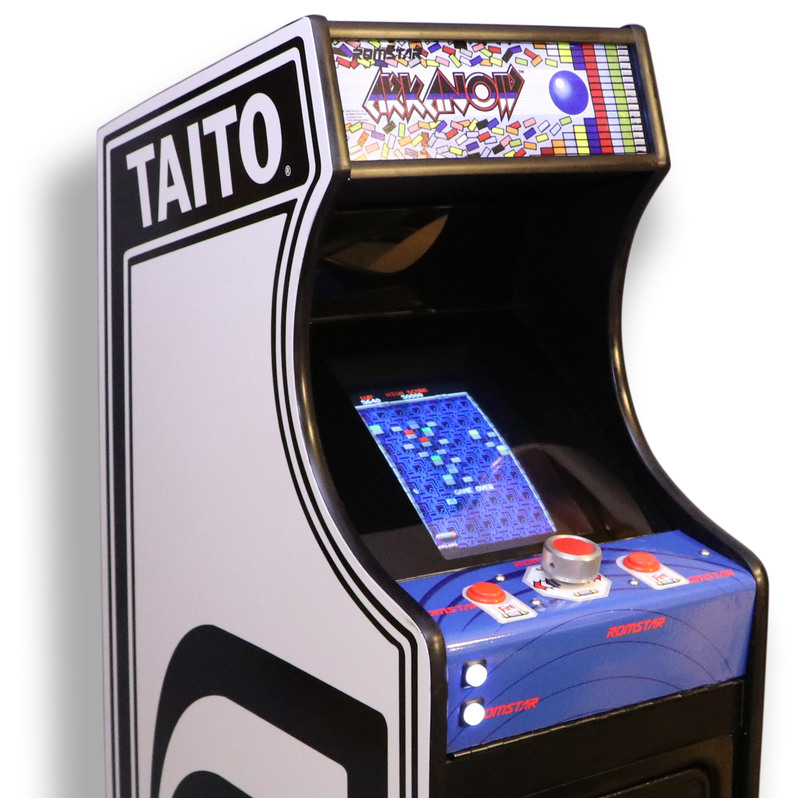 One side features 1/2″ acrylic inlay window with reverse painted Ms. Pac-man and ghost graphics. 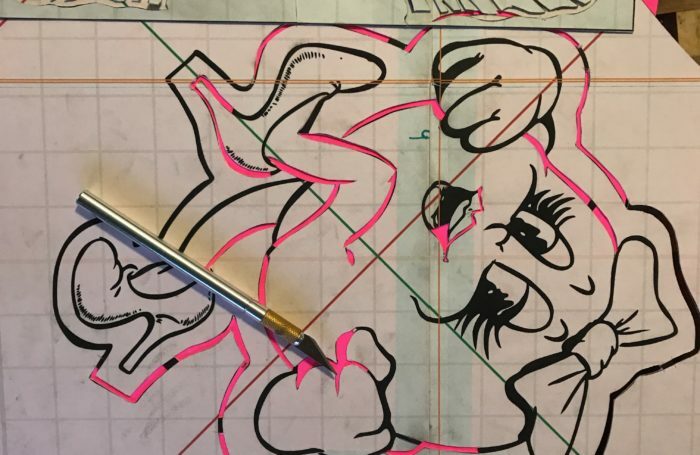 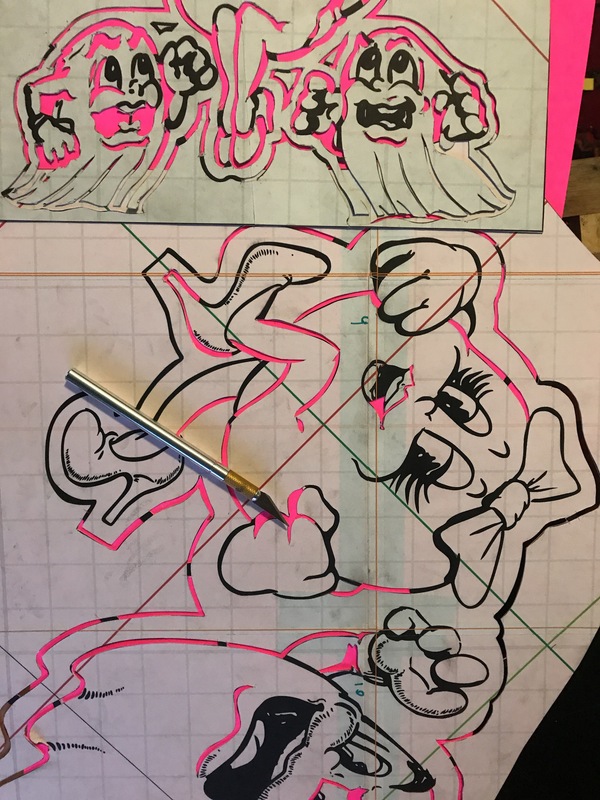 The sideart was painted using hand cut stencils.